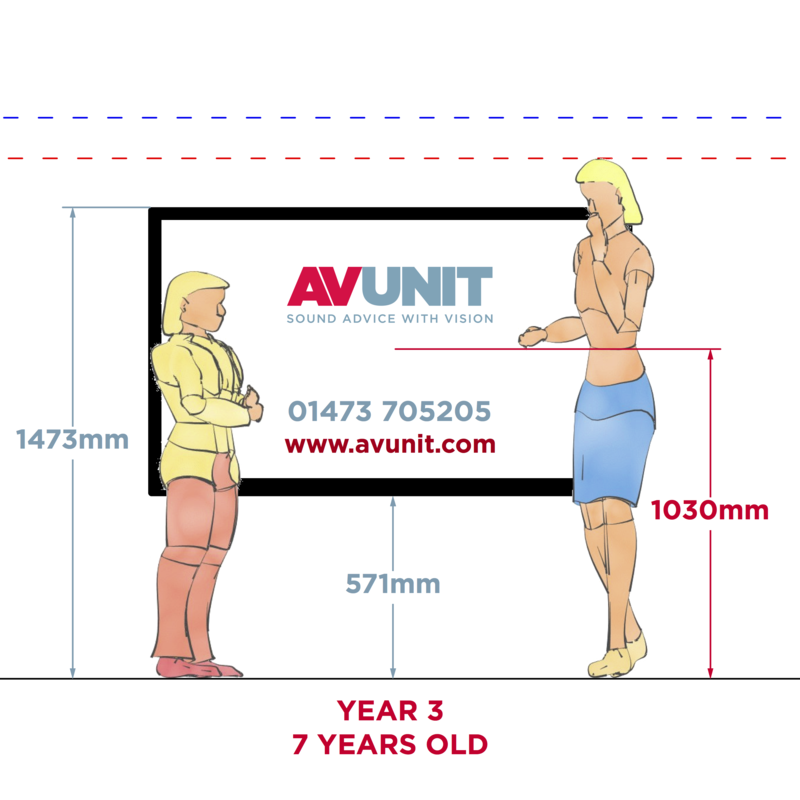 In an ideal world all interactive screens would always be mounted on motorised height adjustable brackets but due to budget considerations it is often necessary to install the screens on fixed height wall brackets. 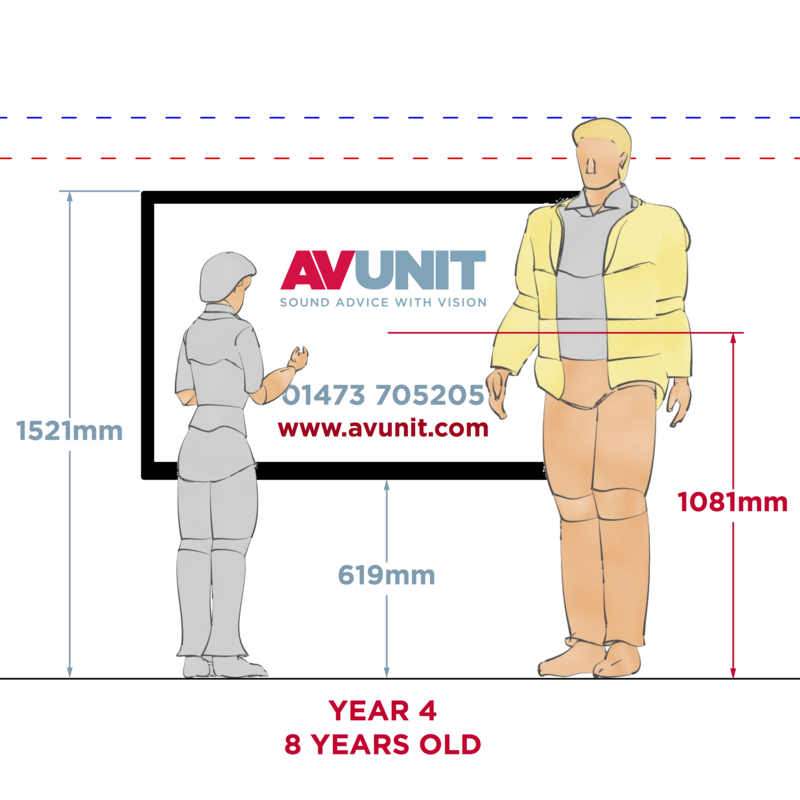 Determining the height at which the screen should be mounted is an important consideration if you are going to get the maximum benefit from the interactive touch screen. Who will use the interactive screen? 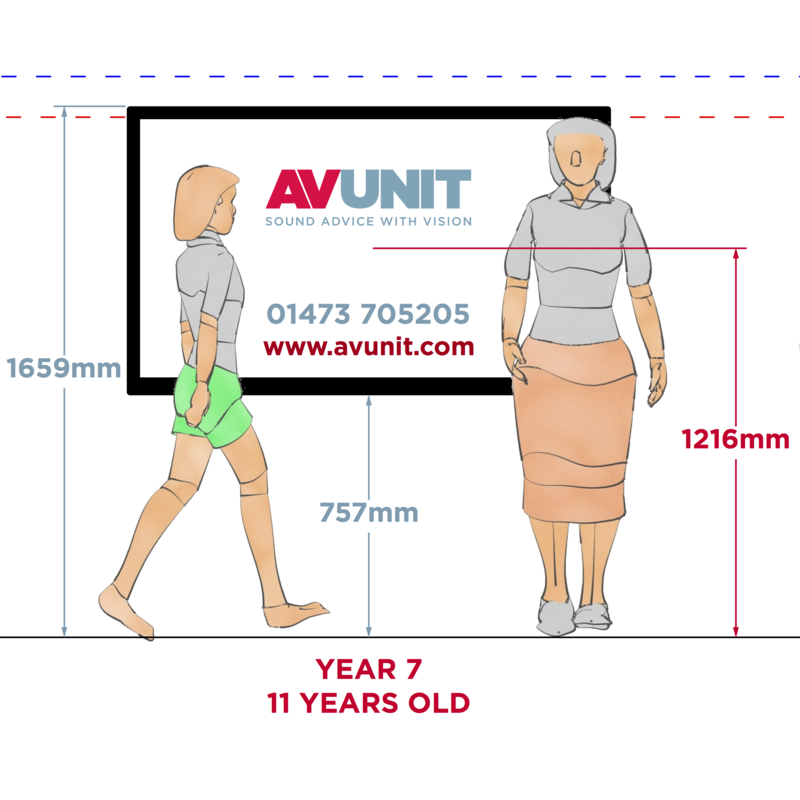 In most primary school classrooms there can be a significant difference in height between pupils and the teacher. The interactive nature of the screen makes it a powerful tool for kinesthetic learning and helps create an inspiring learning environment by allowing the children to be ‘hands-on’ and interact with the screen. 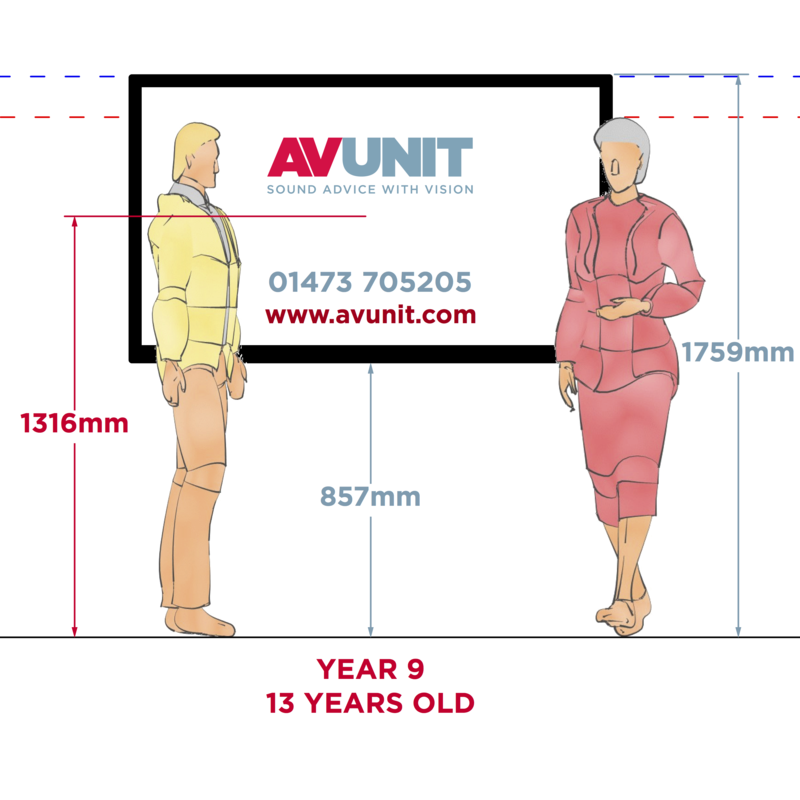 In order to achieve this, the whole interactive screen surface needs to be within reach of the pupils. 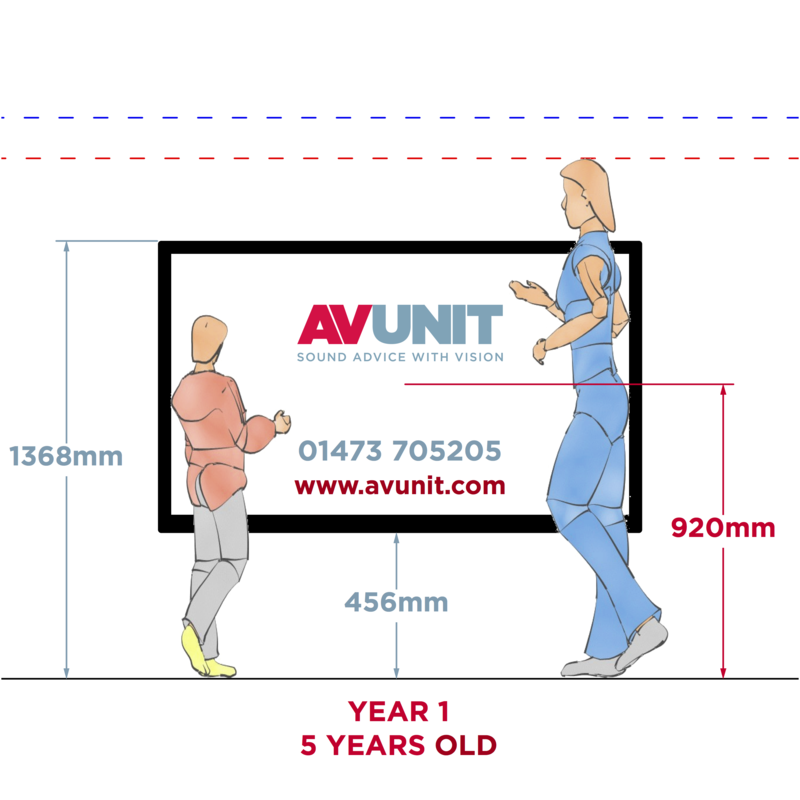 Some teachers prefer the height of the interactive screen to be optimised for their own use. 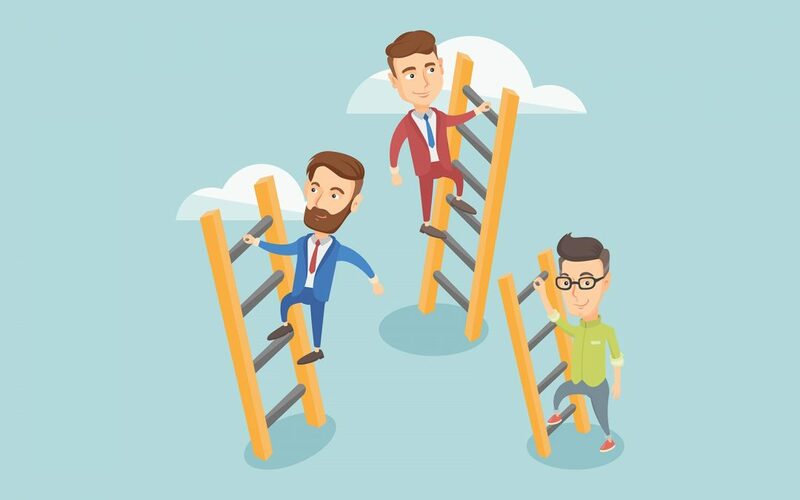 It may be that the teacher’s teaching style makes them the primary user of the screen and therefore it is important to install it at a height at which they can use it comfortably without having to stoop. 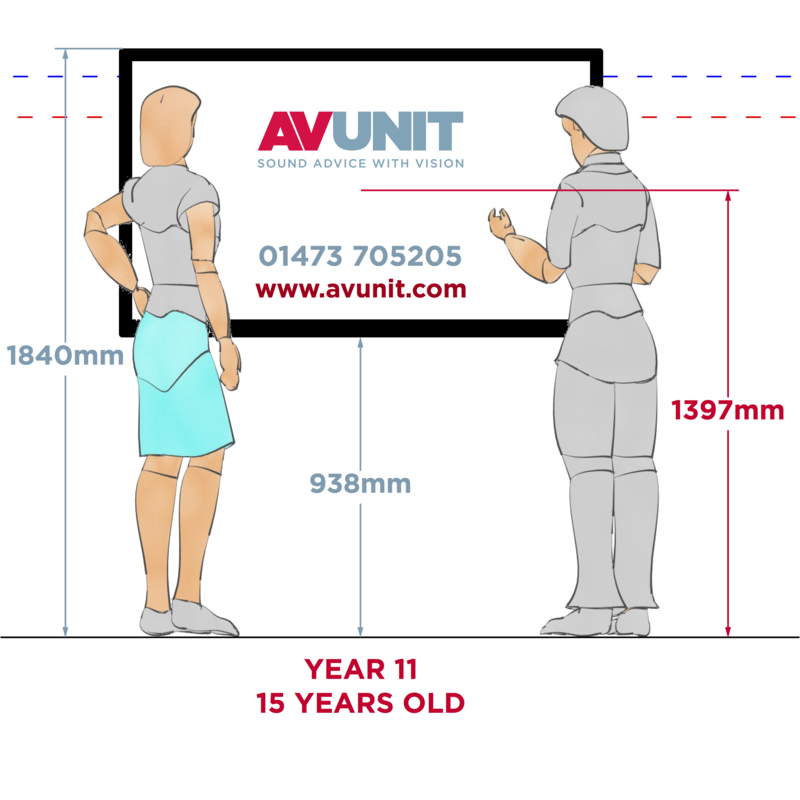 If the screen is being used frequently as a display to the whole class, who are often seated at desks/tables, it is important that it is high enough so that it can be clearly seen and that pupils heads don’t obscure the display. 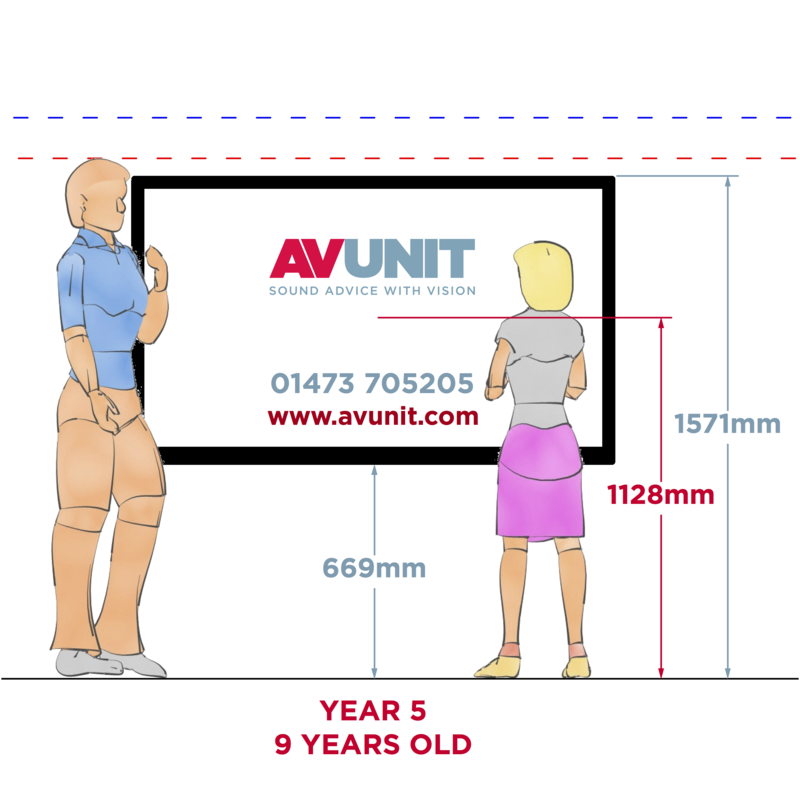 Optimising the screen height for the teacher will often mean a less than ideal height for the pupils, particularly in Key Stage 1 classrooms. If the screen is inaccessible to pupils the benefits of engaging kinesthetic learning can be lost so it is important to find a solution that works for both. If a motorised wall mount is not possible then a simple solution to this is to use a whiteboard step. 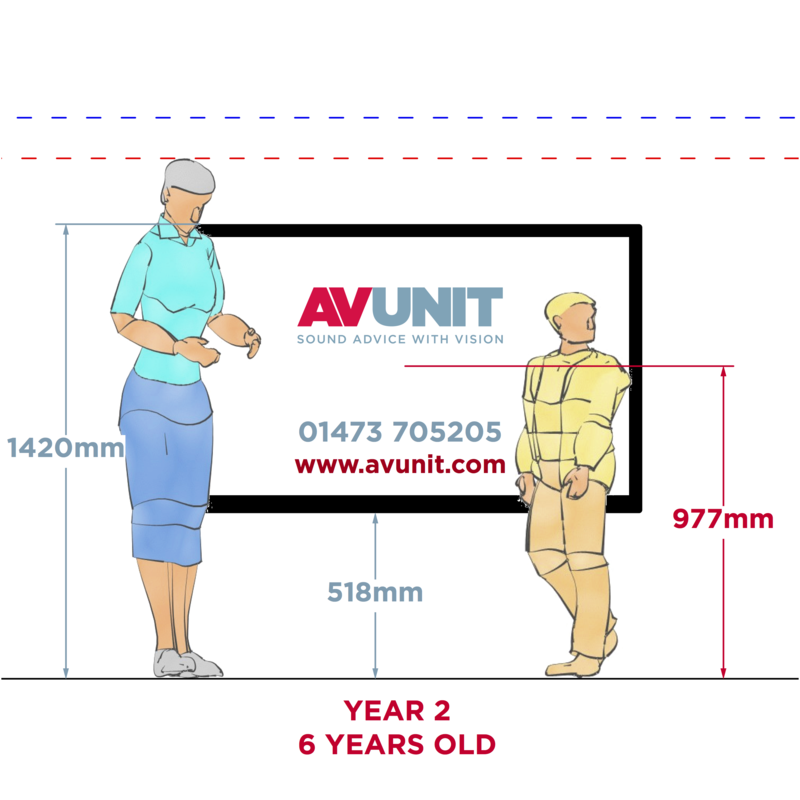 A whiteboard step placing in front of the screen will allow the display to be mounted at a height more convenient to the teacher and also allow pupils to step up and reach the full screen surface. An extendable touch wand is also a good way of providing access to areas of the interactive screen that would otherwise be out of reach. They are good for clicking, selecting and dragging objects but not so useful for writing. 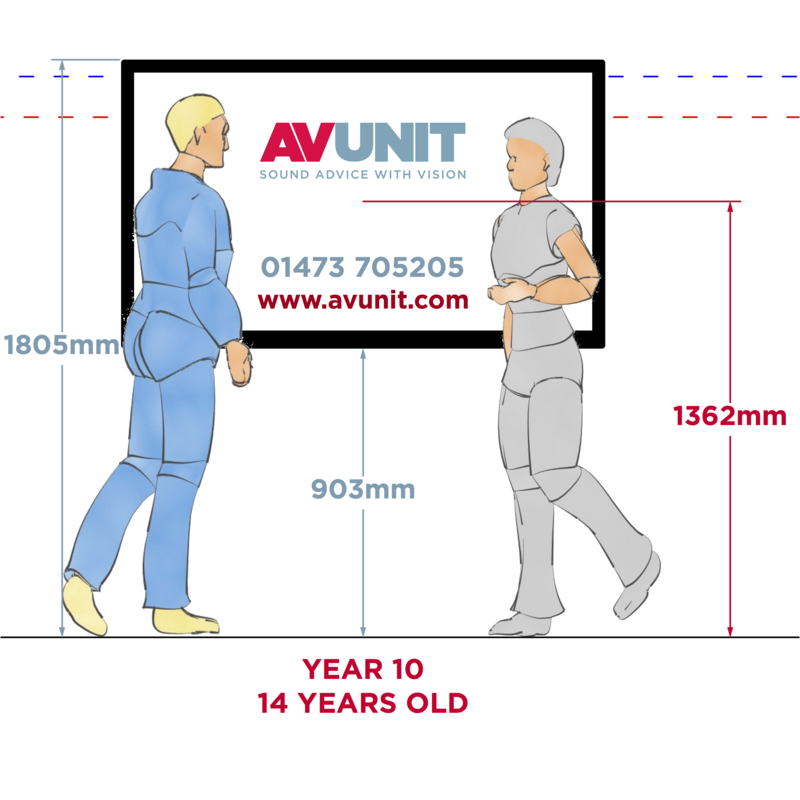 Below is a series of illustrations that shows the optimum screen height for each year group. 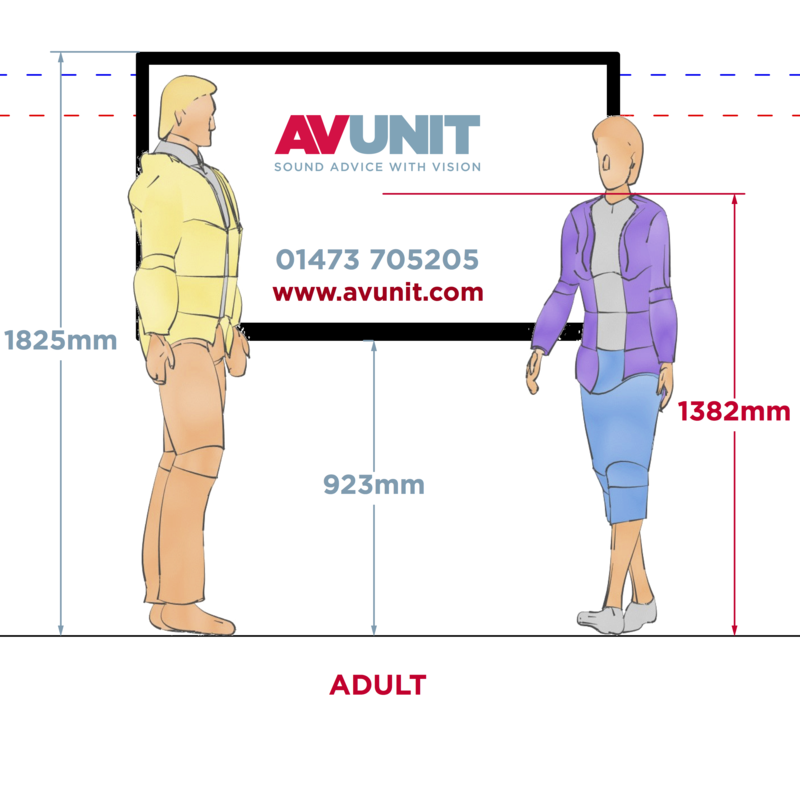 The illustrations are based on 65” interactive screen dimensions however the height to the centre of the screen can also be applied to 55”, 70” and 75” displays. 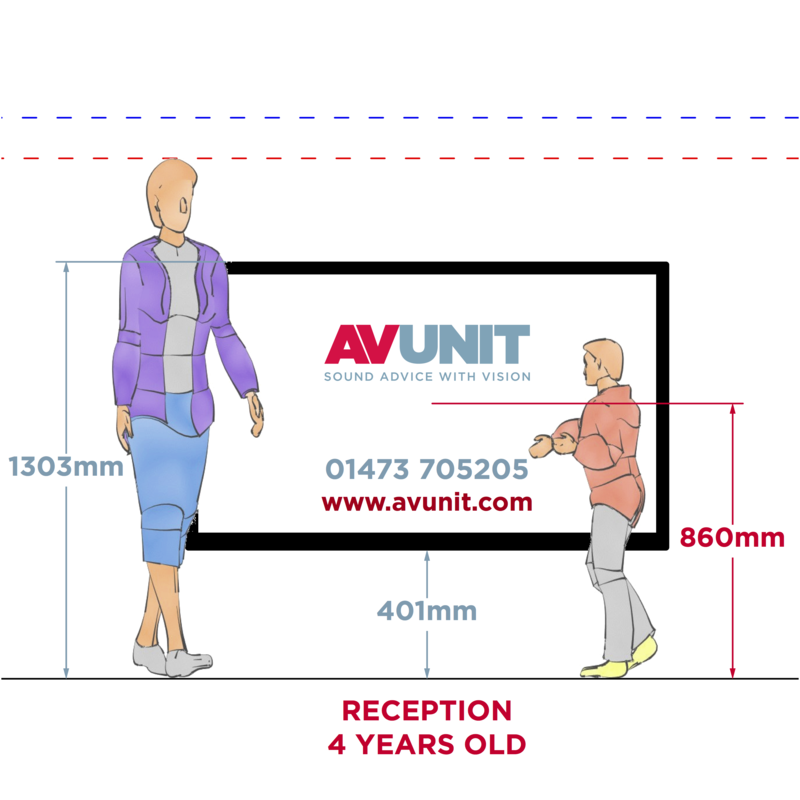 As a rule the display should be positioned so that the centre of the screen is level with the shoulder height of the user.  This allows the user the maximum reach to allow areas of the interactive surface without having to bend or stretch. 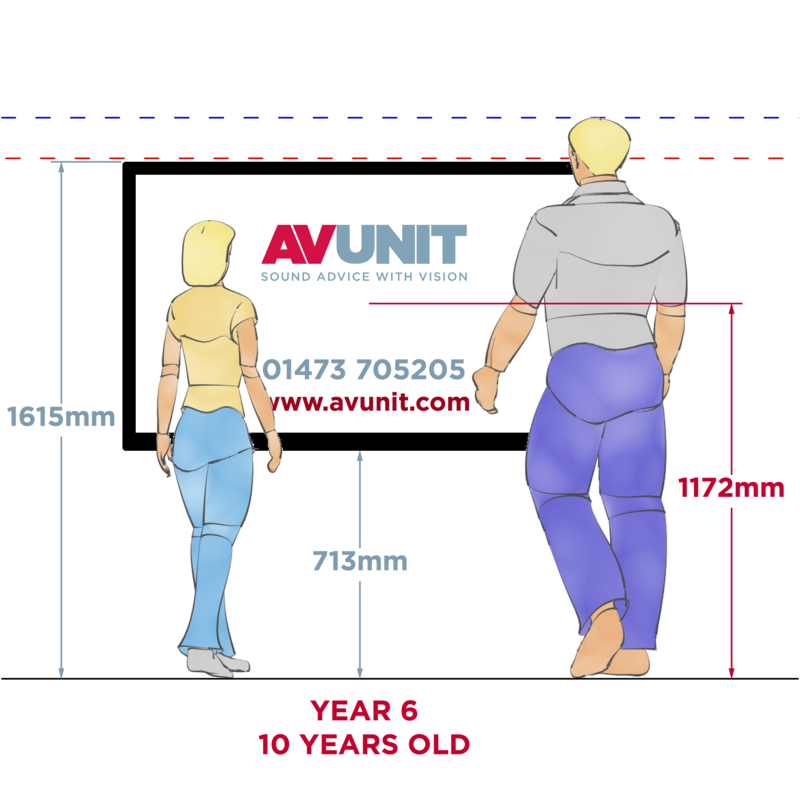 The dimensions are calculated using the average heights for children in the UK. By Year 11 there is no statistically significant difference in average heights of pupils and teachers. These are averages and so in practice there will always be deviation from these figures. If you know you have a particularly tall teacher for a given class then you may need to adjust for this. 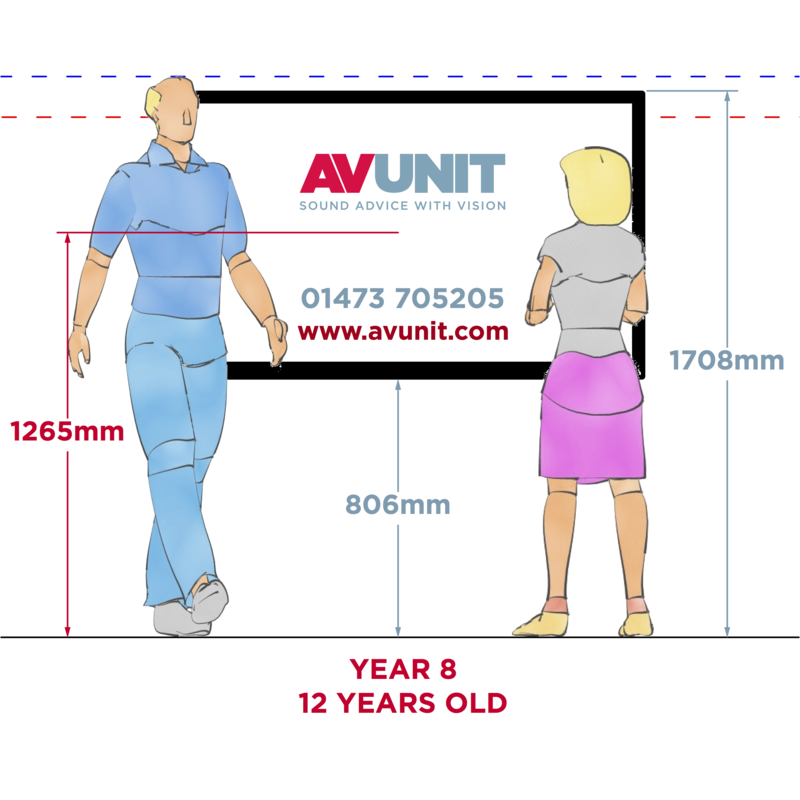 When using with the interactive touch screen with a whiteboard step simply increase the height by the height of the step.